Holy Apostles Release: Please pray for the repose of the souls of two of our seminarians who died in a car accident in Houston, TX, while spending Christmas break with their religious order. Brother Joseph Cuong Viet Thai, ICM, 29 years old (who had been at our seminary for two semesters) and Brother Joseph Lam Phong Pham, ICM, 30 yrs old. Who had just arrived in USA to join our seminary, (Holy Apostles Seminary). 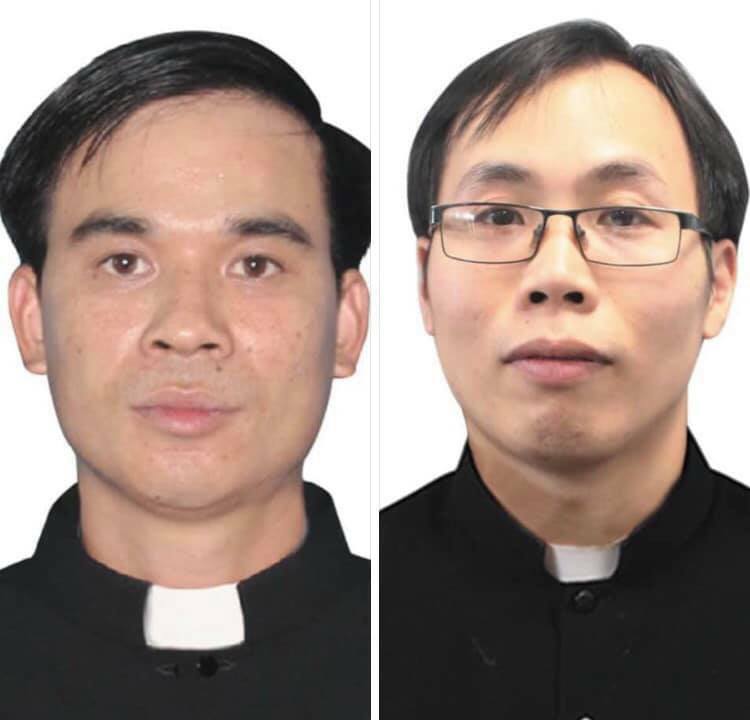 Our Holy Apostles family extends our deepest sympathies and fervent prayers to their sorrowing families in Vietnam and to their religious community. Jesus Mercy, Mary Help.